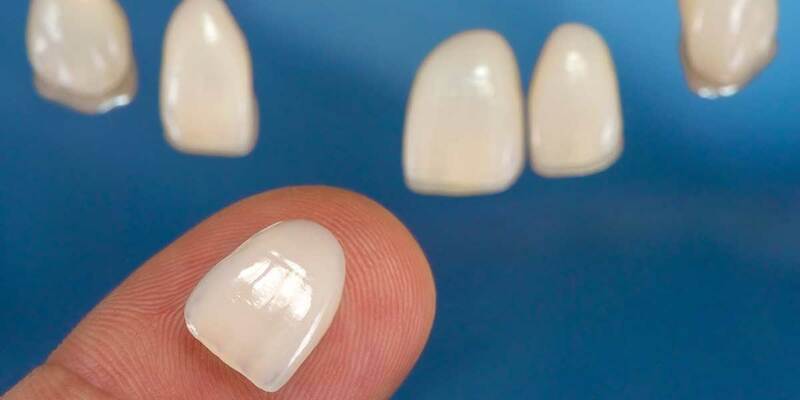 Lumineers are thinner than traditional veneers, meaning less removal of tooth surface is necessary. Lumineers also do not require anesthesia shots or temporary veneers. Furthermore, Lumineers can be completed in two visits to our office.